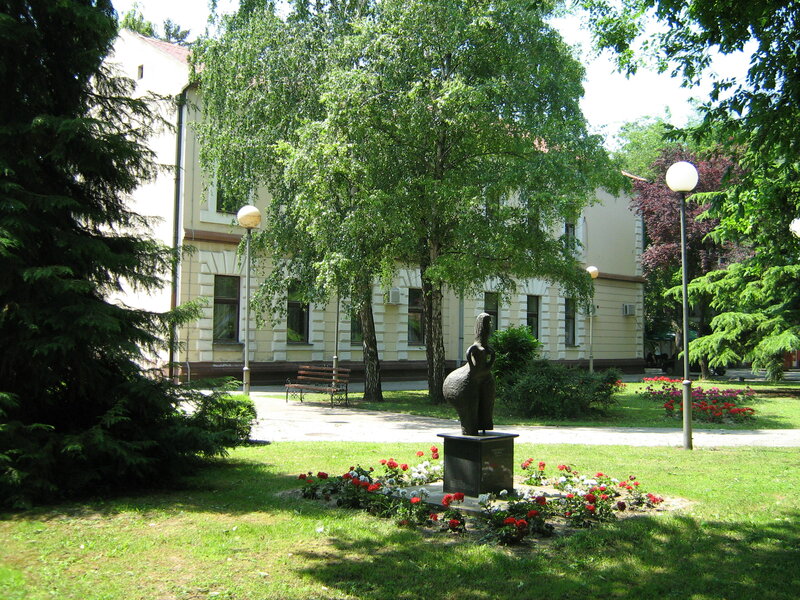 The Odžaci municipality is located in the West Bačka district. The settlement was built by Turks and is first mentioned in records from the 16th century. The town's church named after Saint Michael the Archangel was built between 1821 and 1818; it has been under historic preservation since 1970 and is considered a monument. Two large Avar cemeteries are located near Odžaci. A 38 cm tall statue dubbed Red-haired Goddess was found in 1989 near the town. This large neolithic relic is of international significance. This sculpture of a fertility goddess is guarded in the vault of the local bank. The Odžaci Pálinka festival is held yearly in November, with a competition to determine the most flavorful pálinka in several categories (quince, apple, apricot, and plum). Other noteworthy events include the International honey festival, the IMAF (International Multimedial Art Festival), the Fiacre festival, and the Haiku festival. 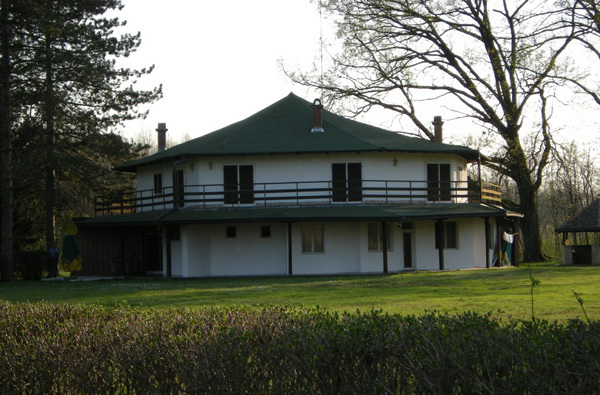 The hunting ground "Kamarište" is distinguished by the richness of primarily large vension, such as deer and wild boar, and numerous small animals. 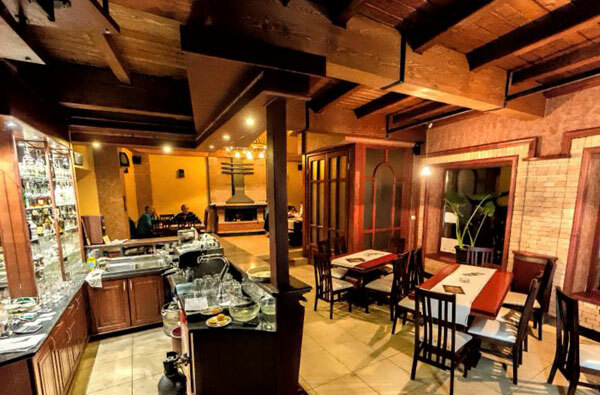 This family-style inn and bakery awaits guests with home-cooked flavors and friendly service. 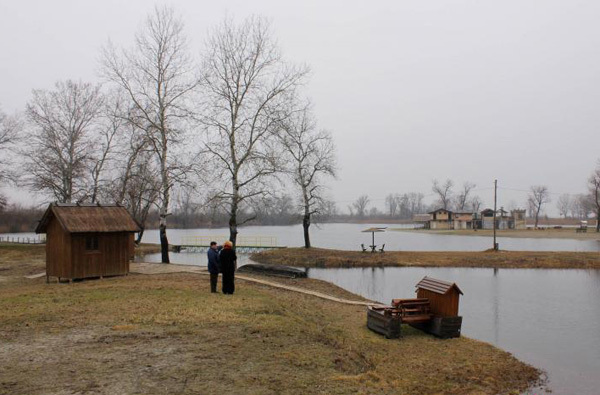 Bogojevo's lake was created when the railway dam broke. Since then, it has also been known as the beach.